I have lived in the state of Maryland my entire life. I attended school in Montgomery County from elementary through high school, and attended the University of Maryland, College Park in Prince George’s county. Yet, I still had no idea that there is a significant Bhutanese population in this state, both in Prince George’s and Baltimore counties – until recently. 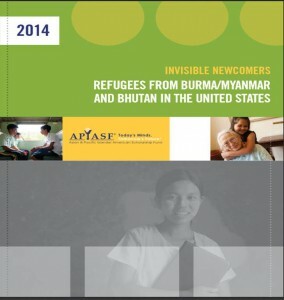 On January 15, 2014, I attended a briefing hosted by the Asian & Pacific Islander American Scholarship Fund (APIASF), at which the organization released a report entitled Invisible Newcomers: Refugees from Burma/Myanmar and Bhutan in the United States. This extensive report covered the history of refugees from Burma/Myanmar and Bhutan, their migration patterns before settling in the US, and their settlement processes upon arriving in the US. The report supplies an in-depth history of how many of the Bhutanese have become refugees. For both refugee groups, political unrest began in their home countries, predominately because of ethnic tensions. Many Nepalis had migrated to Bhutan, and became known as Lhotshampas, or “People from the South.” These Nepali immigrants were largely Hindu and settled in Buddhist Bhutan. By 1958, Bhutanese laws had come into effect that prevented the Lhotshampas from maintaining citizenship and teaching the Nepali language. In the late 1980s, demonstrations on behalf of human rights and democracy had begun, and demonstrators were being arrested and tortured. As a result of this persecution, by 1992, more than 100,000 Lhotshampas had fled to Nepal, where the UNHCR had established refugee camps. It wasn’t until 2007 that refugees began to settle in the US, and by 2011 the Bhutanese refugee population had risen to 26%. For those that came here, the US was the third country in which refugees have lived – beginning in their home countries, then relocating to a refugee camp in another country, and finally settling in the US. However, upon settling in America, the struggle for Bhutanese communities has continued – they continue to face numerous barriers here as well. For example, refugees are provided governmental assistance for a limited amount of time, such as cash assistance for eight months, limited access to medical services, English language classes, and employment support services. As a result, many Bhutanese have to figure out how to make their lives and homes quickly in order to survive. Unfortunately, for a refugee who comes here with limited English proficiency and no previous formal education, overcoming these barriers is a long-term process. Refugees require the necessary resources and services to fully allow them to succeed, but the services need to realistically address the barriers that refugees face, and should be accessible as they are needed. Because two of the main barriers preventing access to services and self-sufficient include language barriers and job training, these areas especially must be developed in order to better accommodate the needs of refugees. Organizations such as the Association of Bhutanese in America work to help refugees become accustomed to living in America, but it is not easy. In 2011, the Washington Post wrote a few articles on Bhutanese refugees when they first started migrating to Prince George’s County, Maryland in large groups. They interviewed individuals such as Laxman Dulal and Kharnanda Rizal. Dulal, an employee of the Association of Bhutanese in America works with his wife Maya Mishra to host lessons for refugees to help them learn how to support themselves in Maryland. Even for those that do find a job, many of them are the sole providers for their families, which makes it difficult to make ends meet. Rizal understands this struggle, as he started a boarding school in Nepal almost twenty years ago, but is now working at a gas station and caring for three children in the US, while his wife is still in Nepal. Like all immigrants, refugee communities need a safety net, welcoming communities, and access to basic services and benefits in order to thrive in our country. As members of immigrant communities, we need to support those that have had to leave their homes in other countries to come here. We need to advocate for the better integration of refugees into US society through improved access and support services. However, in order to support and advocate with these communities, we must know they exist, we must understand the barriers, and we must help create solutions. Everyone deserves the resources and tools necessary to help them best succeed, so that they are no longer the invisible communities in our backyards. Deepa Iyer, formerly the Executive Director of South Asian Americans Leading Together (SAALT), Deepa has been a civil and immigrant rights advocate for 15 years. An immigrant who moved to the United States when she was twelve, Deepa has devoted her professional career to research, analysis, and advocacy on issues such as race and race relations, immigration, the post 9/11 environment, language rights and access, census, political participation and voting rights. Prior to her nine-year tenure at SAALT, Deepa served as Legal Director of the Asian Pacific American Legal Resource Center; Trial Attorney at the Civil Rights Division of the U.S. Department of Justice; and Staff Attorney at the Asian American Justice Center. Deepa’s writing has been featured in the New York Times, New Jersey Star-Ledger, Detroit Free Press and Huffington Post. She served as guest editor of Field Notes from the 9-11 Moment, an academic journal, and was the Executive Producer of a 26-minute documentary about hate violence which has been screened at college campuses, conferences, and film festivals. 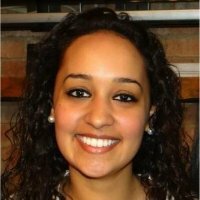 She currently serves in a consulting role as SAALT’s Strategic Advisor, teaches at the University of Maryland, is at work on a book about the changing racial landscape in America, and tries to keep up with her 4 year old. Follow Deepa @dviyer, visit her website at www.deepaiyer.me, and contact her at deepa@saalt.org. 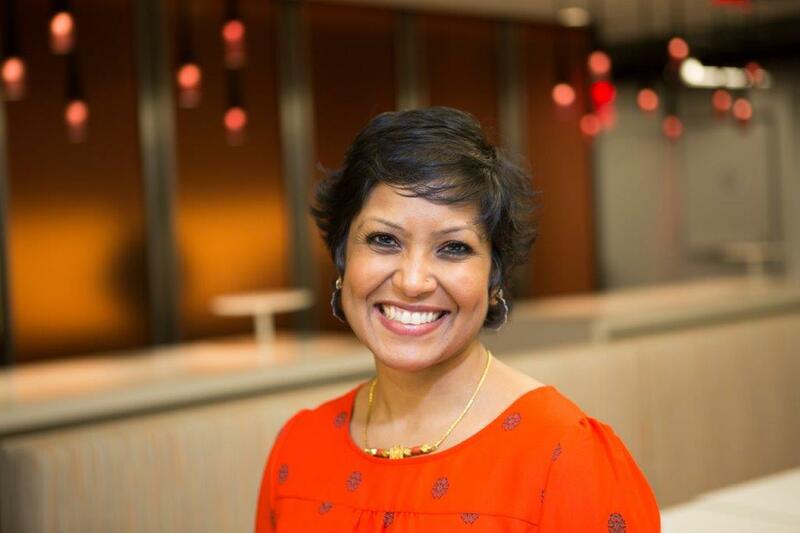 Suman Raghunathan, SAALT’s Executive Director, joined the organization in February 2014. As Executive Director, Suman coordinates SAALT’s overall efforts to amplify diverse South Asian voices advocating for progressive change in the US. This includes developing, together with SAALT staff and Board of Directors, a vision for the organization, working closely with SAALT’s stakeholders, and expanding the resources necessary to implement that vision. 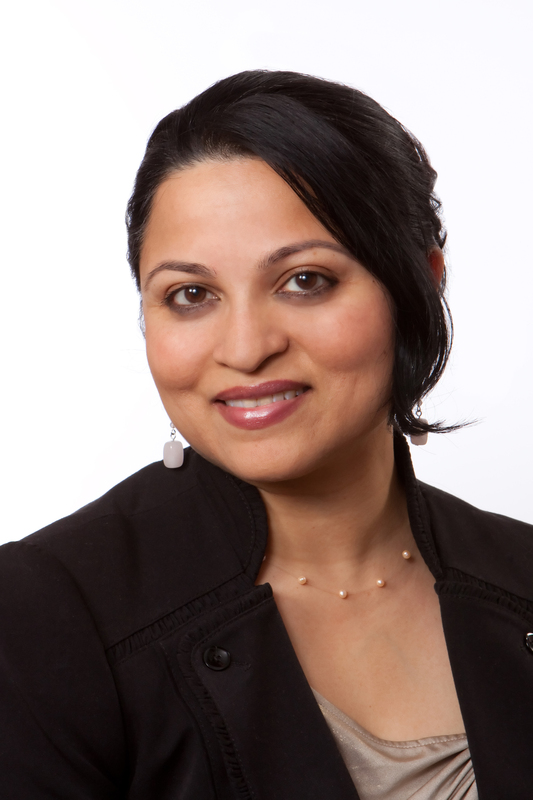 Suman is a passionate and seasoned immigrant rights advocate with extensive experience on the range of issues addressed by SAALT, deep connections to South Asian communities, and relationships with key partners in the racial justice and immigrant rights movements. She has longstanding experience in leading non-profit organizations, having first served as Interim Executive Director and then as a long-time member of the Board of Directors of Chhaya Community Development Corporation, one of SAALT’s community partners. The daughter of Indian immigrants, Suman has a keen understanding of the issues affecting South Asian and other immigrants in the United States. She has deep experience conceptualizing and coordinating multifaceted and multi-issue campaigns that span numerous proposals and stakeholders, and assembling the coalitions critical to advancing them. Through her work at organizations including the American Civil Liberties Union, Progressive States Network, and the New York Immigration Coalition, Suman has developed expertise on policy issues, directed immigrant leadership development programs, launched newcomer civic engagement campaigns, and implemented capacity-building and advocacy campaigns. Suman has been quoted numerous times in The New York Times and has appeared on the ‘PBS NewsHour’ and MSNBC’s ‘Up with Chris Hayes’ as well as National Public Radio, Al Jazeera English, and Fairness and Accuracy in Reporting’s CounterSPIN; her Op-Eds have appeared in The Nation, The Miami Herald, Sacramento Bee, and The Hill, among other publications. 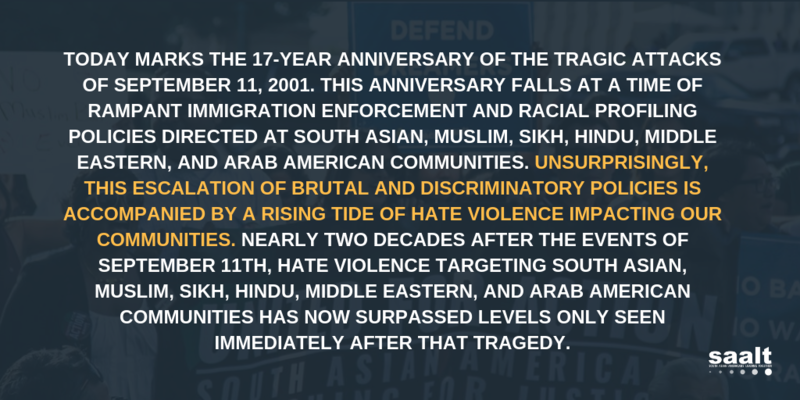 Suman is also the recipient of numerous awards, including the 2015 Civil Rights Award for SAALT’s work on hate violence from Brooklyn District Attorney Ken Thompson, and a 2014 Open Society Foundation New Executives Fund award. To reach Suman, please e-mail her at suman@saalt.org.